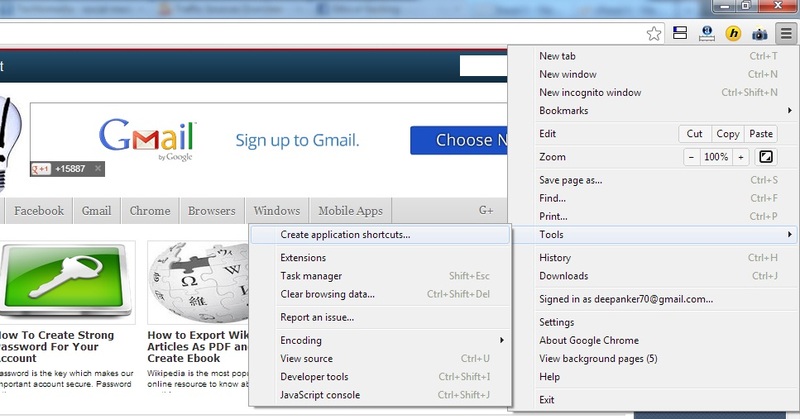 We all use browsers to access websites on the internet But there is a way to take your website to your windows system. You can create a desktop app of your website for quick access. You can just access the website by double click on the icon, so you will not need to got to the browser to access the website again. 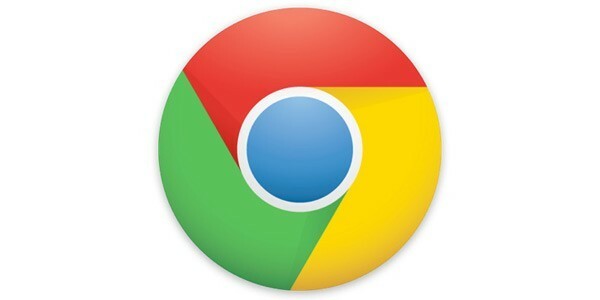 But this trick can be applied to the chrome browser only. Step 1: Open Google Chrome, and open the website. 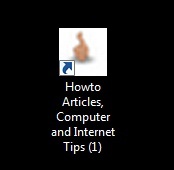 Step 2: Now click on the settings icon to open the menu. 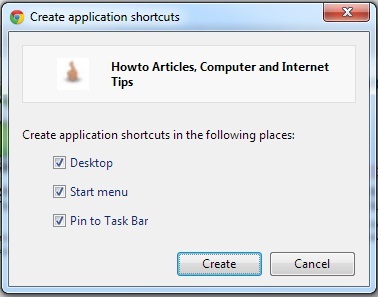 Step 4: Now it will ask you to select places for application shortcuts. Select the desired places and now click on create. Now you will be able to access website in a windows as you access other softwares. You will also see the website shortcuts on desktop, start menu and other location where you wish to put it.